Jaden Smith. jaden smith is so cute i don't know what 2 do with myself. 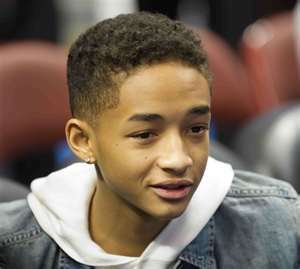 Wallpaper and background images in the Jaden Smith club tagged: jaden jaden smith. This Jaden Smith photo might contain porträt, kopfbild, nahaufnahme, portrait, headshot, and kopfschuss. i love him he is so fine and he is inspiring!